The Sharjah Art Museum is a truly fantastic museum and an object of magnificent beauty in Sharjah, UAE (United Arab Emirates). 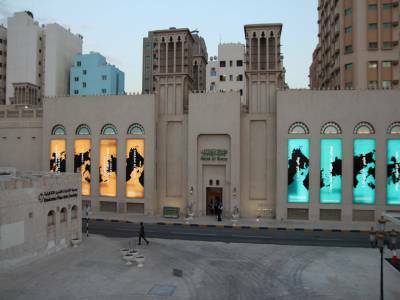 Although established in the year 1995 in the fabulous city of Bait Al Serkal, it was on the April of 1997 that the Sharjah Art Museum was inaugurated and moved to its current location. 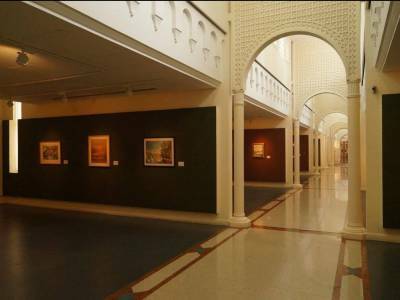 This is a unique museum offering visitors and art lovers from all around the world the great chance to get enthralled by a wide variety of collections and temporary exhibitions hosted none other than by the museum itself and at the same time also partake in the regular programs and workshops of the museum. 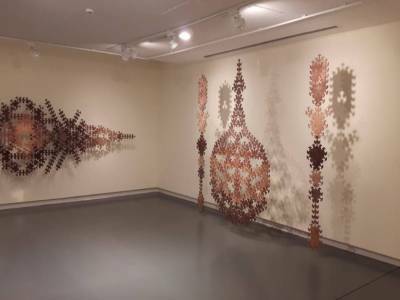 This museum is the host to one of the largest art exhibitions in the Gulf region containing permanent paintings and collections of renowned artists. Get ready to be mesmerized by the three-storey museum showcasing with pride creations as well as collections of over 500 artworks of different techniques and mediums that is sure to leave you spellbound. Art events and temporary exhibitions are held throughout the year. The Art Library, known for its study and research, comprises of more than 4000 titles in various languages like Arabic, English, to name a few together with audio and visual materials. 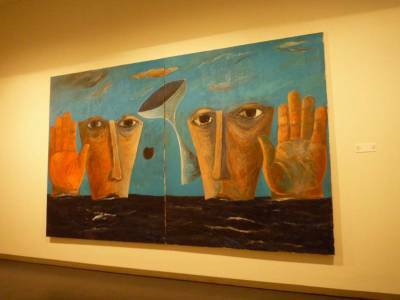 A fine collection of contemporary and modern Arab art is witnessed in the fourth wing of the first floor of the museum. The contemporary collection is the product of some of the then great artists of the Middle East. The museum is one of international standard indeed with avant-garde interior facilities. The entire area of the area has an astounding security which is ensured by a highly modernised electronic system. Barring this, a highly effective smoke detector and fire fighting system are also there. 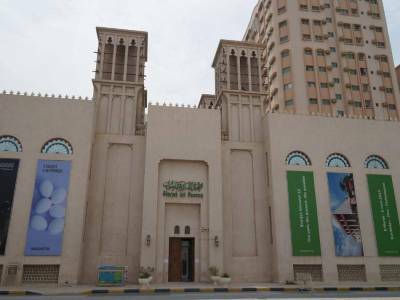 Get quick answers from travelers who visit to Sharjah Art Museum.